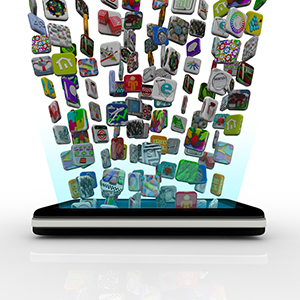 Mobile Apps Can Help Boost Your Business’ Productivity! According to an estimate by the International Telecommunications Union, about 87% of the world’s population has a mobile subscription. This is where mobile apps come into the picture because more and more people are using them to perform all sorts of business functions and online purchasing without having to sit on a desk. Research from Google Insights shows that 88% of the people using mobile apps for business take action. If you are a business owner/manager, then you should seriously consider using mobile apps for your business. In the US alone, the use of mobile apps by businesses saves 725.3 million hours annually, which translates into an estimated saving of $17.6 billion. Wouldn’t you want to have your share of this saving? So, how about having a mobile app developed for your business?